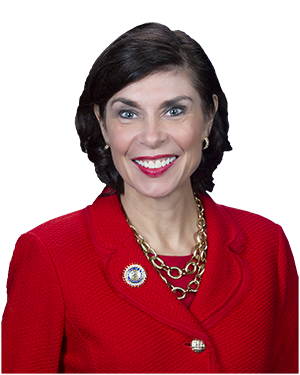 HARRISBURG – Senator Kristin Phillips-Hill (R-York) applauded creation of a new law that would prohibit state employees – including lawmakers – from collecting a state pension if found guilty of a job-related felony. Act 1 of 2019, sponsored by Senator John DiSanto (R-Dauphin/Perry), was approved by both the House and Senate and was signed into law by Governor Wolf today. Phillips-Hill was a cosponsor of the bill and strongly supported it in the Senate. The new law closes a loophole that one disgraced former state lawmaker exploited in order to collect a $245,000 annual pension after pleading guilty to a non-forfeiture felony offense.